Were these cars ment for Springfield-Greenfield service under the MassDOT/T-west service banner? Were put in storage "wet" in need of repairs to on board systems and bodyshell damage/rot, have long since gone "sour"
on air brake and cab control inspections. According to this article which is almost a year old at this point, it says that ConnDOT intended to lease the equipment needed for this line and would operate with the leased equipment for about five years until a joint order with Metro-North for push-pull cars for the branchline services is placed. First video of MBTA MP36PH-3C #010 being moved to her new home. What cars are these? And what makes you think they're in any better condition than MBBs? Mafersa built the coaches new for the Virginia Railway Express at $24.7 million, or $600,000–$700,000 per car. VRE sold 33 of the coaches to the Connecticut Department of Transportation in 2004 for its Shore Line East service. QIT-Fer et Titane, a Quebec mining company, purchased the remaining five cars in 2008. CDOT’s SLE Service presently uses 4 coaches per train typically, so that means they have around 8 train sets. If they lease 16 cars from MBTA, that means they will have another 4 train sets. I don’t know how many train sets they would need to support services on both the SLE and Hartford lines. But obviously then need more than 8 while more new M8 cars are being built. Last edited by CRail on Thu Feb 22, 2018 7:17 pm, edited 1 time in total. Reason: Unnecessary nesting quotes removed. 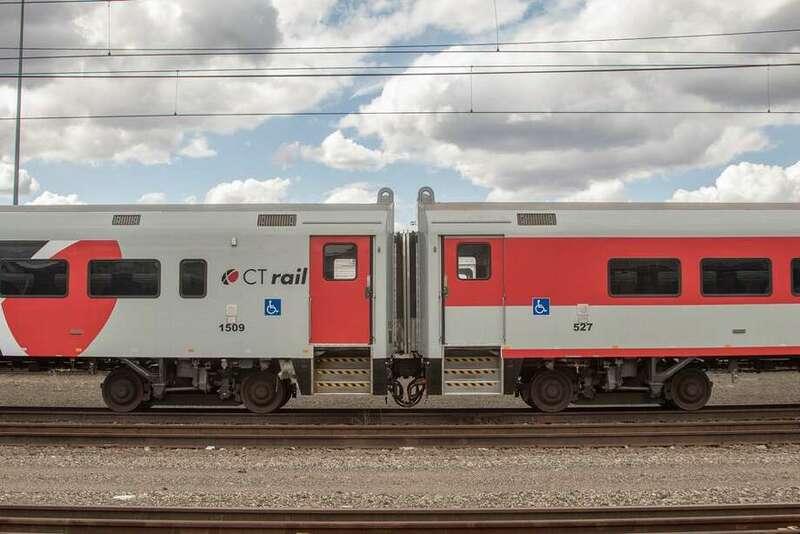 A total of 8 (two 4-car sets) cars are being rehabbed for use on the CT rail Hartford Line. According to the roster, there are 16 cars (12 coaches, 4 cabs) set aside for this, so there are probably going to be four sets total. 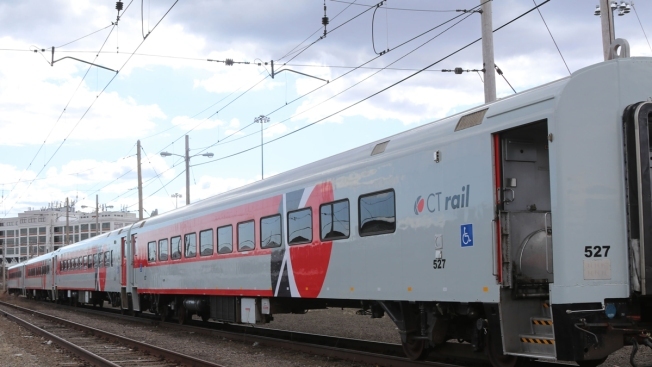 CT Rails grand opening for the Hartford line is tomorrow, June 16. Free rides this weekend. Uh oh, apparently the launch of the Hartford line with the MBBs wasn't without issues. It appears both the FRA and a non profit group took issues with the bathrooms not being handicap accessible. Did this happen because they launched a new line / service or is this something to impact the MBTA in the future when the only restroom is located in an MBB? Has caboose C-2 been retired, or is it still in Lincoln, NH waiting to be shipped back after being painted? I saw it up there yesterday. Has it ever left the Hobo? I can't say I've ever seen it on property. I was at Hobo on Sunday, and only saw one B&M Caboose, C86. diburning wrote: Has it ever left the Hobo? I can't say I've ever seen it on property. Nope, it has been up there ever since its rehab. I'm told there was some sort of issue related to getting brake work and some internal quibbling at the Hobo in regards to that. What that means, I'm not sure, but I'm amazed the T hasn't said, "Just give it back, already!" I found this photo interesting, a whole train of engines. As of right now the F40PH-2s are the subject of a bidding war between prominent leftist twitter user Doggeaux and a less-prominent leftist twitter user.